I paid $7.10 out of pocket and I received $4.00 in CVS Extrabucks rewards. So, it is like I got the stuff for $3.10. Everything went well with the transaction. I even managed to save a little more than I had expected to. 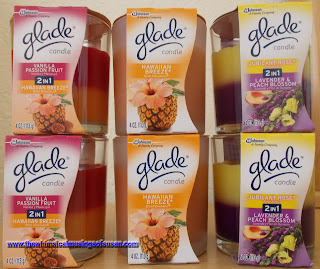 I received $3.49 off with each manufacturer coupon, instead of the $3.00 sale price for each free Glade candle. The cashier simply scanned the coupons and the total was reduced by $3.49 each time. I have noticed that some of the cashiers prefer to scan the coupon instead of manually entering a price into the register, if he or she can’t be bothered. Or, maybe the cashier wants to help me to save more money. This works to the customer’s benefit so, I am not complaining about it. 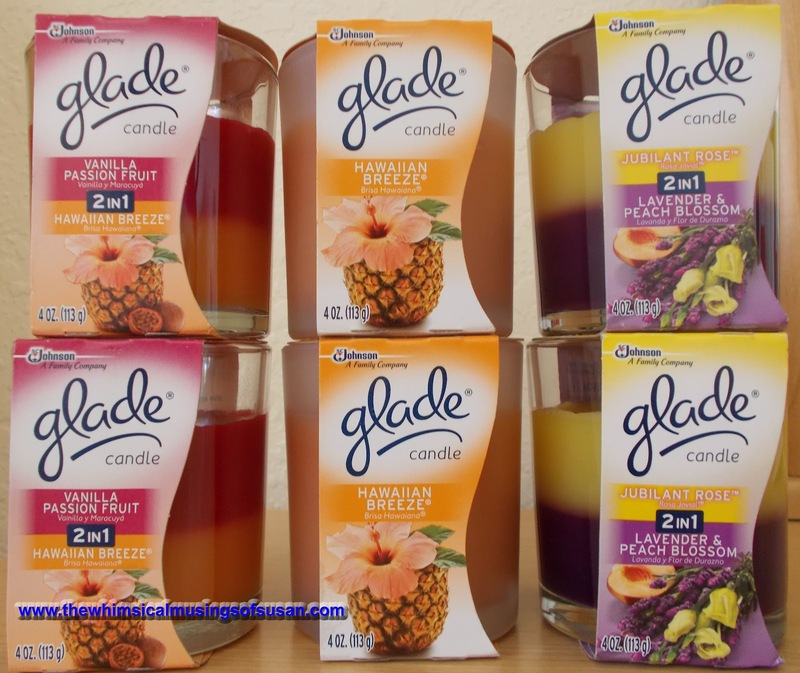 All I know is that I got some nice smelling candles at a reasonable cost.